Bio Academy is a Synthetic Biology Program taught by George Church, professor of genetics from Harvard Medical School. Bio Academy is a part of How to Grow Almost Anything (HTGAA) course or Academany. 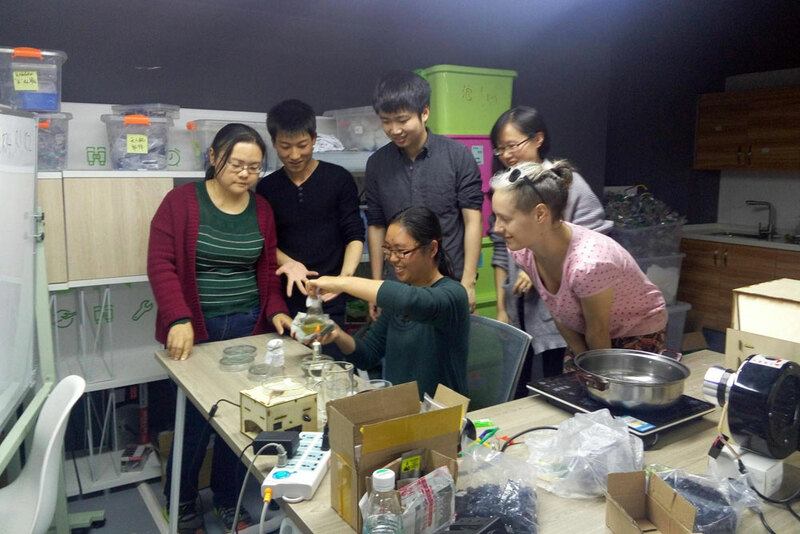 SZOIL is the first and only teaching location of 2016 HTGAA in Shenzhen, and the course was officially started in August.